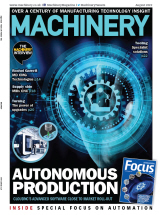 An alliance involving German manufacturing technology firms is setting out to establish a global platform for the Industrial Internet of Things (IIoT), with the launch of ADAptive Manufacturing Open Solutions (ADAMOS). [Updated 09 September 2017 with video link and embedded graphic] The group want to establish ADAMOS as a global standard for industry and to attract other machine builders to the initiative. 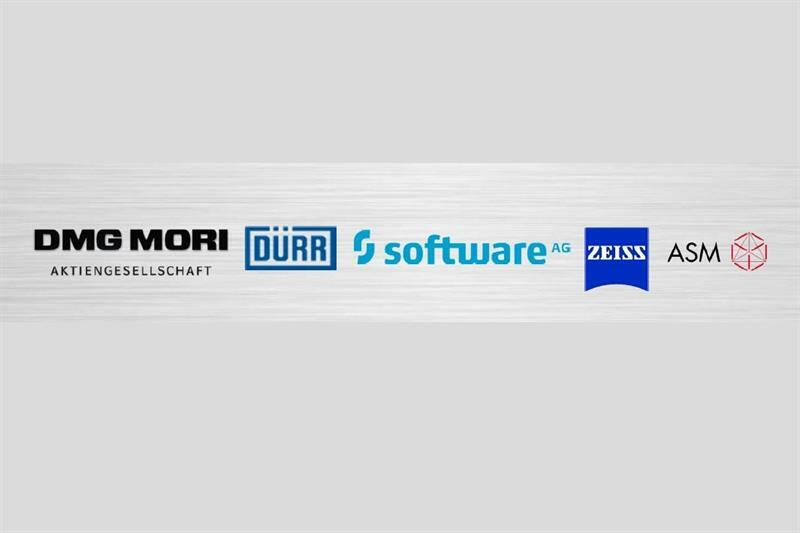 The companies involved are machine tool builder DMG Mori, degreasing/cleaning specialist Dürr, metrology specialist Carl Zeiss, software and cloud computing expert Software AG and IT specialist ASM PT (Hong Kong- headquartered).